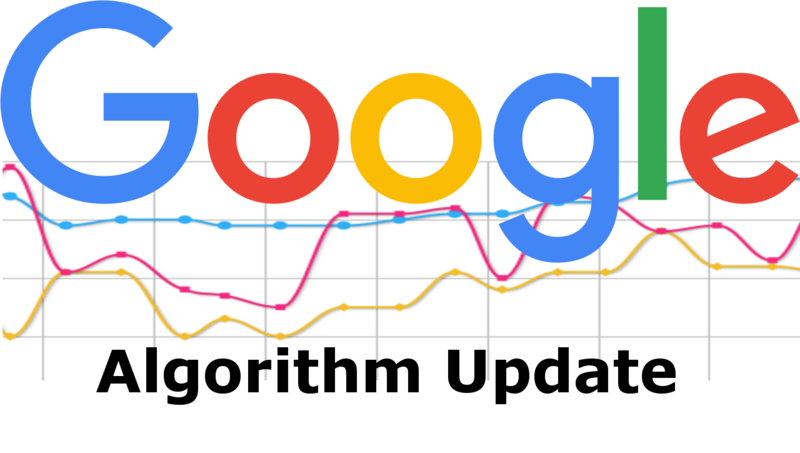 Interestingly, when asked if the latest March 2019 Core Update is being rolled out to reverses the previous core updates, Google spokesperson stated that it’s being done to improving algorithms and making user experience better. 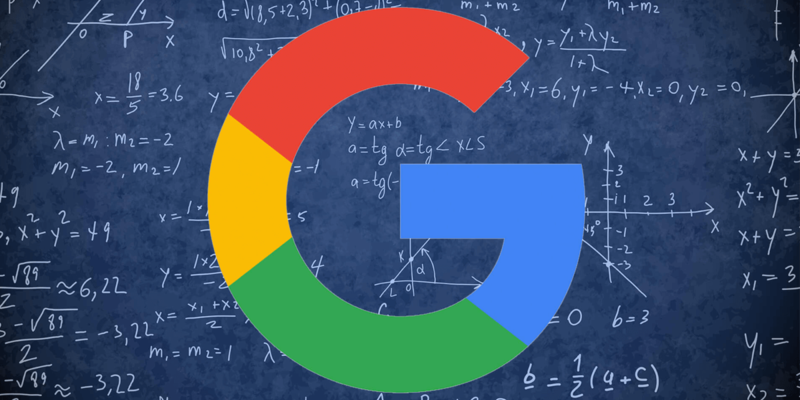 Google didn’t either deny the possibility of reversal of previous Google updates. 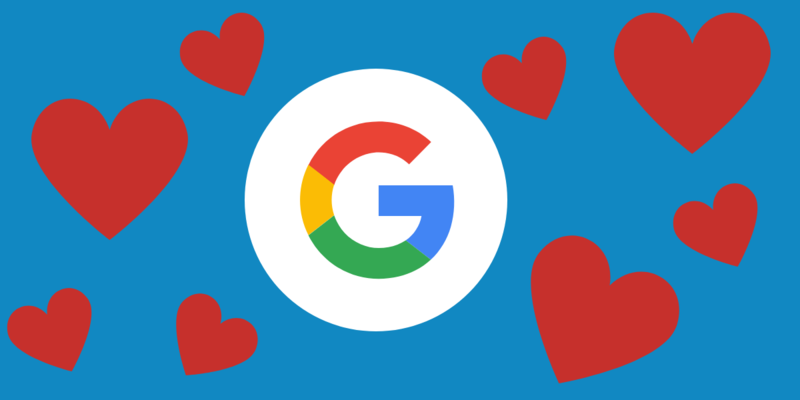 The spokesperson went on saying that it’s quite normal for Google to bring several core updates per year. These updates are aimed at making improvements. However, webmasters have their own version to share. There have been reports that after March update, website under penalty recovered from previous core updates and penalties. But many other websites that were penalized before are still struggling to recover. This ideally means that if the core update helped some websites to recover, it hardly any impact on some websites that were under penalty. There ranking and traffic is remain unchanged. 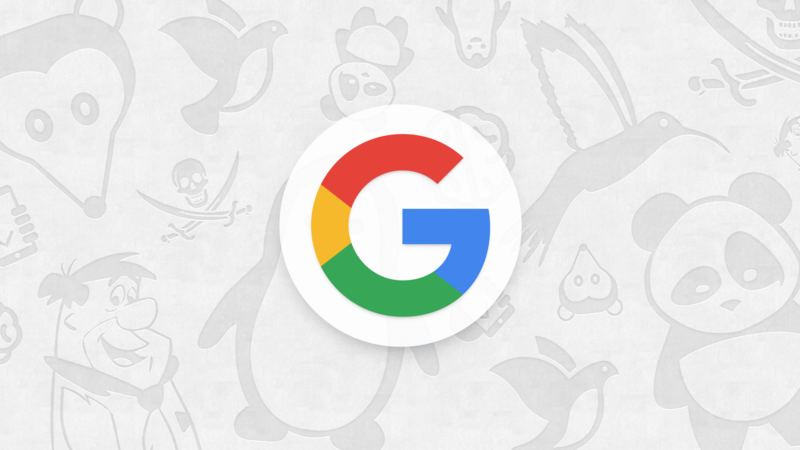 Google said that it’s overwhelming to relate the March core update with any of the past Penguin updates. The search engine giant stays rigid on their rhetoric that this was just another core update. Google didn’t utter word on the intensity of the update. They however confirmed that the update wasn’t the biggest. The search conglomerate further explained that core updates and neural matching updates are unrelated. 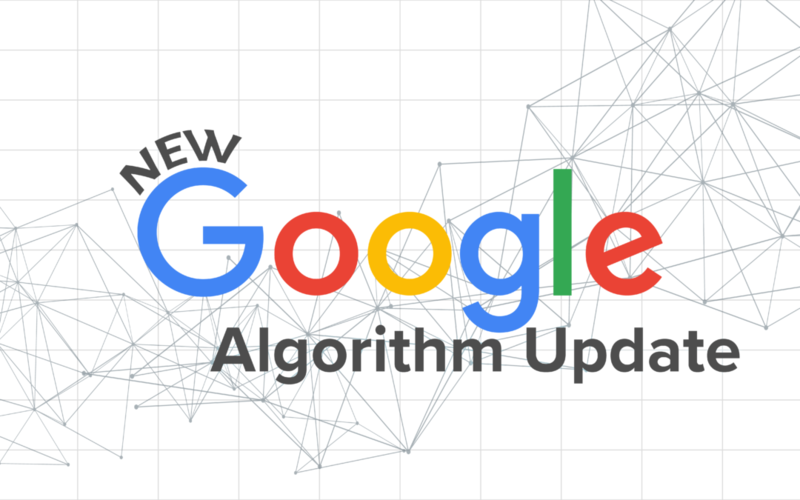 To note, the March core algorithm update is reportedly working on Google’s neural matching algorithm. Experts say that the March 2019 Core Update marked a sizable increase in rank fluctuations. Yet, they are not really admitting that the March 2019 Core Update was significantly less formidable than the Medic Update. Leading search engine magazine Search Engine Land refuses to term the update a reversal of the previous core updates. Instead, the tech portal believes it an update to the previous core updates. Sites that may have been impacted, either positively or negatively, may see changes from a similar update.